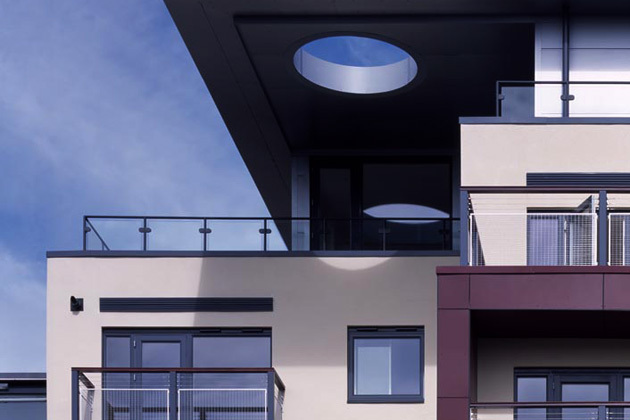 The first two floors were acquired by Nottinghill Housing Association early on in the detailed design process. 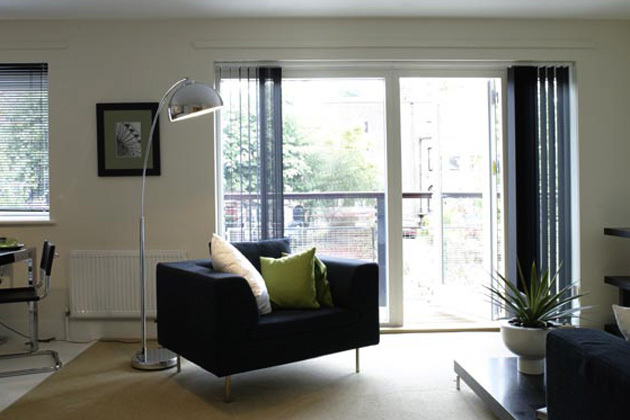 We ensured the internal fit-out met the scheme design standards of the Housing Corporation and specific requirements of the Housing Association. The remaining floors, including two penthouse flats on the fifth floor have been taken up by owner occupiers. 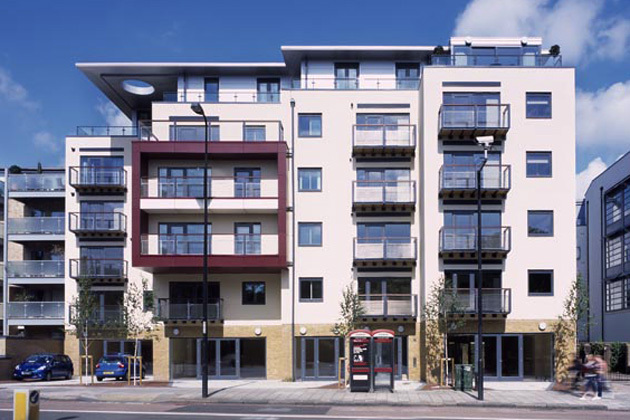 The materials used on the facade are render, London Stock brick, metal cladding and powder coated aluminium windows. The distinctive ‘red’ cube gives the building a focal point as well as the building’s name. The ground floor is taken up by 3 office units with direct access to the main street.